Welcome to Mason County's largest most popular lake. 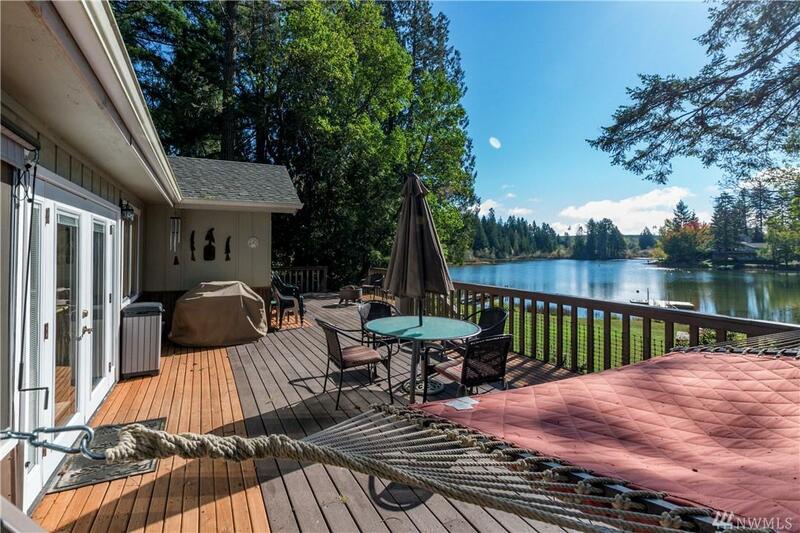 This Mason Lake retreat is situated on large DOUBLE lot offering over 120' of waterfront! 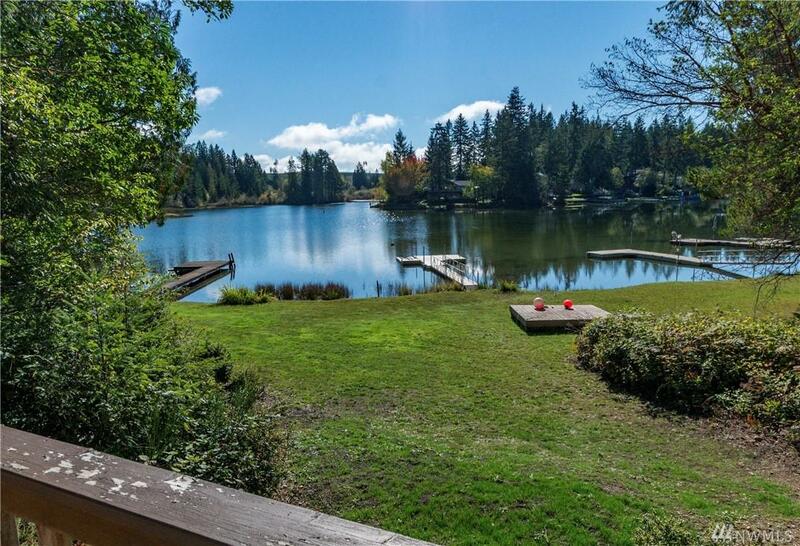 Enjoy a peaceful setting w/ quiet solitude. 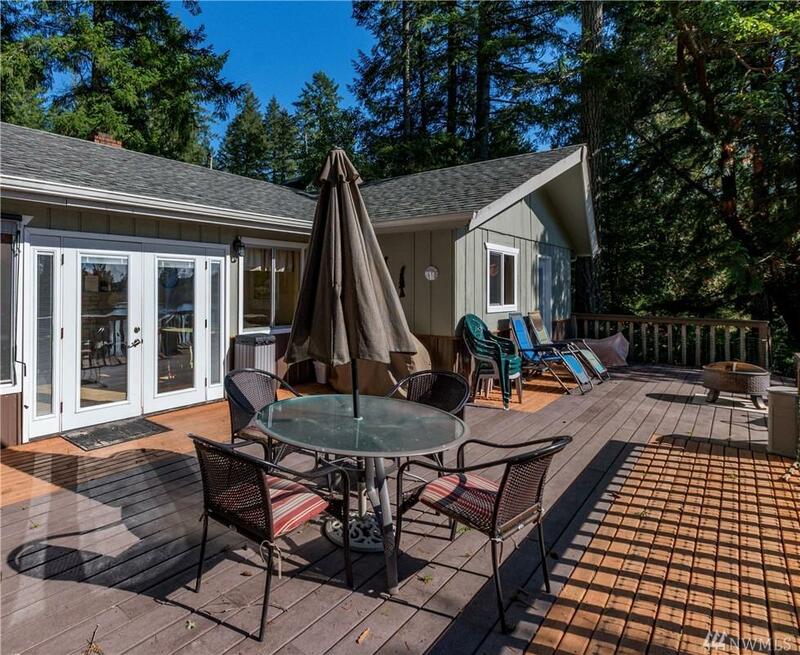 Enjoy access to the deck from the large master bedroom! Watch eagles soar & enjoy easy access to great kayaking on lake w/ wildlife galore. The dock offers plenty of room to park your toys & enjoy the community boat launch! 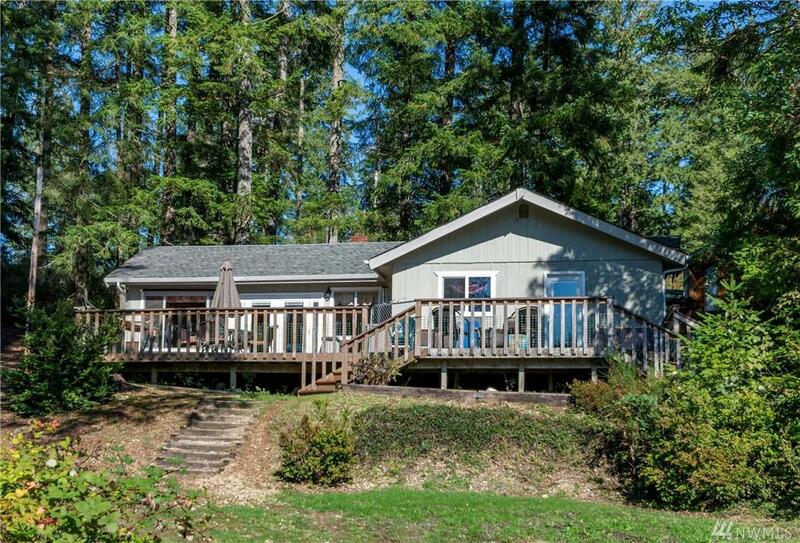 Convenient get-a-way located w/in 50 min of Tacoma - 2 separate parcels included in sale.